In 1973 Mike Sauer planted Cabernet Sauvignon in a little three acre plot that would become Red Willow Vineyard. 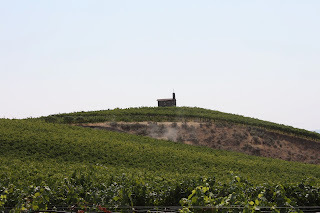 What grew there, in addition to the wine grapes, was a world class reputation on the western edge of the Yakima Valley and a substantial piece of Washington wine history. While the Yakima Valley AVA celebrates its 30th year, Mike Sauer has been working that parcel of land for about 40 years. There is no vineyard in Washington state that is so readily identifiable, and so visually iconic as Red Willow. Atop a bluff sits a beautiful and stoic stone chapel erected to honor the memory of a family friend, Monsignor Mulcahy. 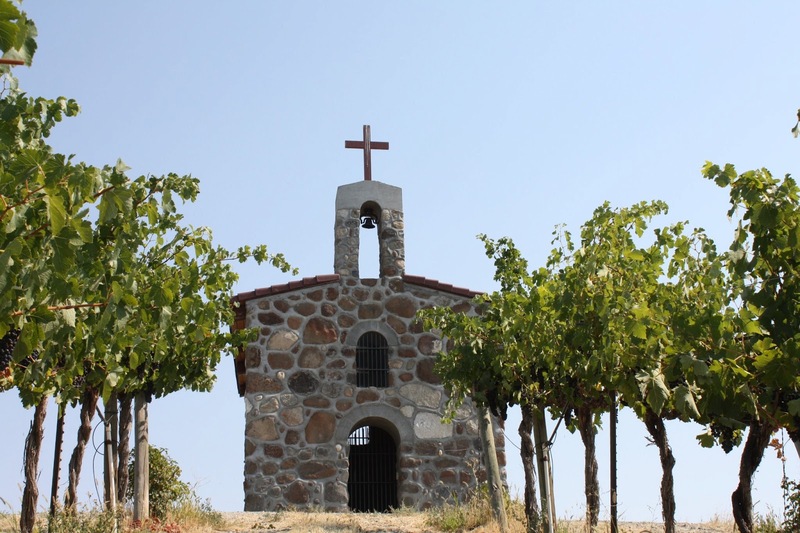 The chapel was created from stones that were uncovered in the cultivation and expansion of the vineyard. The hallowed ground on the western limits of the Yakima Valley has seen the growth of the reputation of Red Willow over the years, supported by the work ethic of Mike Sauer and his son Jonathan. David Lake's 1979 vintage was his first in Washington, it was then that he began his relationship with Mike; the two of them would go on to make history. In 1981 Lake would make the state's first vineyard designate wines, from Otis, Sagemoor and Red Willow vineyards. Lake recognized very early the quality of the site the Sauers planted and farmed. In 1984 Lake approached Mike about the possibility of growing Syrah, and the two of them went on to plant the first Syrah in the state of Washington. What has become perhaps the state's signature wine grape got its roots both literally and figuratively at Red Willow in 1986. Over the years as the wine industry in Washington has grown, Red Willow has stood the test of time, and has even grown in stature. The relationship with Columbia Winery has been a long standing one, many Washington and Oregon winemakers have come to Red Willow for fruit and you'll find Red Willow vineyard designations on some of the finest bottles produced in the Northwest. Red Willow fruit goes into some of the most sought after wines from Owen Roe, including a Chapel Block Syrah and Cabernet from that block Mike planted in 1973. General Manager Jeff Farell gushes over the Sauers, which is a common thing when talking to winemakers and wineries about working with them. "The Sauer's are a pleasure to work with. Their steadfast character and staunch ethic are reminiscent of a bygone era when a farmer's fiber was not just judged solely by the caliber of the yield. We are fortunate in that we have had many opportunities to collaborate with, and learn from the Sauer family through the vintages. Our gratitude, and likewise our relationship, strengthens and deepens, as we continue to focus on the Red Willow Vineyard." For Avennia winemaker Chris Peterson Red Willow's soils and contours produce fruit that is just about perfect for the nuanced and complex wines he's hoping to craft. This is owing to the topography and geology of Red Willow, along with how long those vineyard blocks have been around. "The great thing about Red Willow, for us, is that the steep grades and somewhat poor soils tend to create lower yields, giving us great concentration and depth. Also, since the vines are older, we get the varietal typicity and complexity that we are really looking for. In other words, the fruit remains restrained and in balance with the non-fruit complexities—especially sweet Bordeaux herbs in the Cabernet, and an espresso powder or mocha note in the Merlot. " 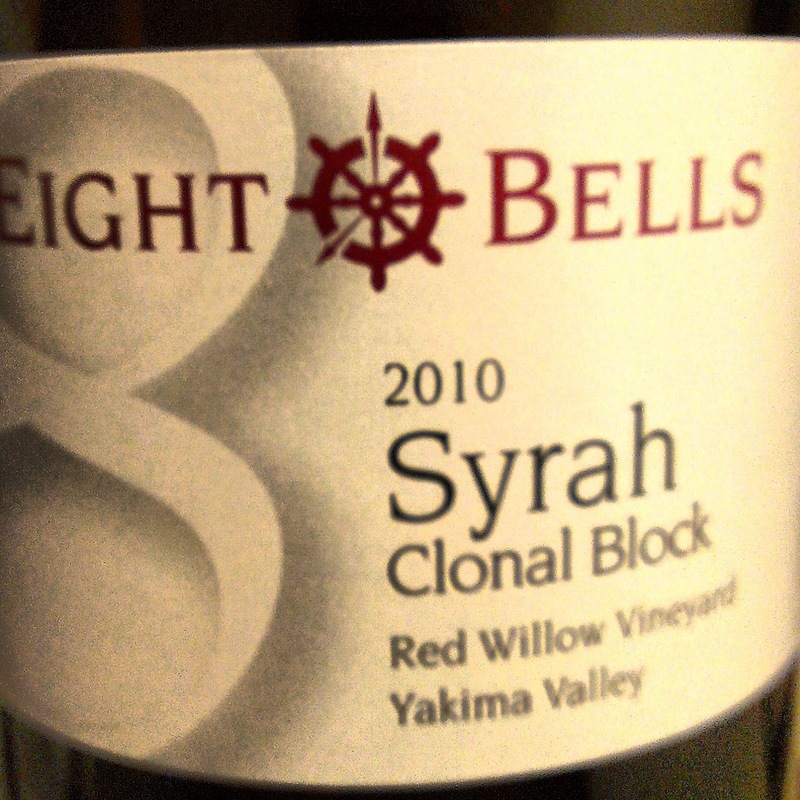 For the Washington and the Yakima Valley it's one of the industry's long standing gems. A combination of the right people, and a specific place. What began with what Mike Sauer called his "youthful idealism and enthusiasm shared by a relatively small group of industry members" has become important and iconic. The interesting thing is that this is just the beginning, as Jonathan Sauer said "Yakima Valley may be the oldest appellation in the State, but in many ways it seems that we are only beginning to discover our potential." Your blog is just not only helpful but also incredibly artistic too. There usually are extremely couple of individuals who can write not simple posts that creatively. Maintain the great posting ! !